Join the PM certification program that caters the educational needs of project professionals at all levels. Project Management Professional (PMP)® from Project Management Institute (PMI)®, US, is an internationally recognized certification for project managers. On account of the comprehensiveness of the certification, Project Managers with Project Management Professional (PMP)® certifications command higher salaries in the industry. 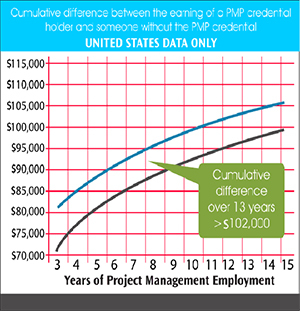 Project Management Institute's (PMI)® Salary Surveys, conducted regularly, show that project managers with Project Management Professional (PMP)® credentials get paid significantly more than project managers without Project Management Professional (PMP)® endorsement. 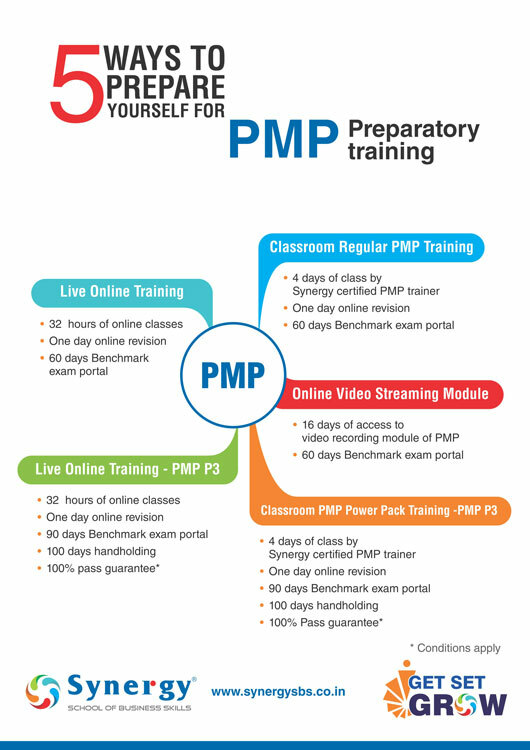 Coming from the world’s largest professional body of project managers, Project Management Professional (PMP)® is valued for its global outlook and relevance to all industries and economies. 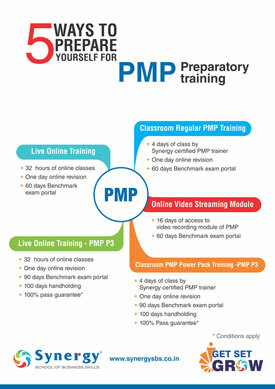 What does Project Management Professional (PMP)® certify? 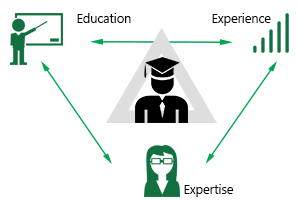 Project Management Professional (PMP)® certifies broadly three aspects of a project management professional: One, education/knowledge of project management concepts, methodologies and techniques. 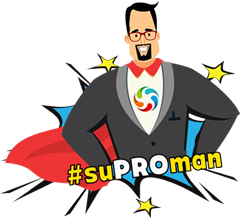 Two, experience in handling projects, directing project members and achieving project results. And three, specific project management skills to apply in different stages and scenarios that may arise in a project. Who can obtain Project Management Professional (PMP)®? If you are a project manager with experience, you can obtain Project Management Professional (PMP)® certification. 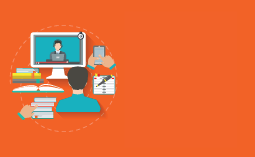 This will help you strengthen your PM skills. You will stand out as a reliable, committed and trustworthy project manager with required competency to take complete ownership for project outcomes, lead a cross functional team and ability to choose appropriate project methodologies. How to prepare for Project Management Professional (PMP)®? There are different study aids to prepare for Project Management Professional (PMP)®. They include formal coaching from an experienced training provider, self-study and group study. Project Management Professional (PMP)® courses, offered by us at Synergy, helps you meet the expectations of Project Management Professional (PMP)® on account of strong knowledge (and experience), ability to take up scenario-based tests on real world project situations, and be up-to-date on the current practices. 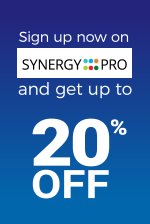 Synergy is the world’s largest Registered Education Provider of Project Management Institute. We provide training in well-equipped classrooms. Our trainers are experienced and certified project management consultants. We provide comprehensive and latest course materials aligned with Project Management Institute's (PMI)® PMBOK. 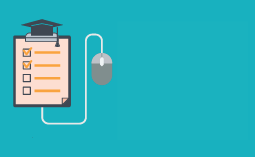 We offer value added services to walk you through all examination processes - right from filling application form to taking the online test. You can get a hang of Project Management Professional (PMP)® online test with our mock computer test software. Synergy provides coaching and mentoring services post training period via email, phone or in-person counseling and guidance based on your learning needs. Project Management Professional (PMP)® is the most well known credential for a project manager. Adding the Project Management Professional (PMP)® certification in your resume is a sure-fire way to stand out in the crowded project management job market or work place.